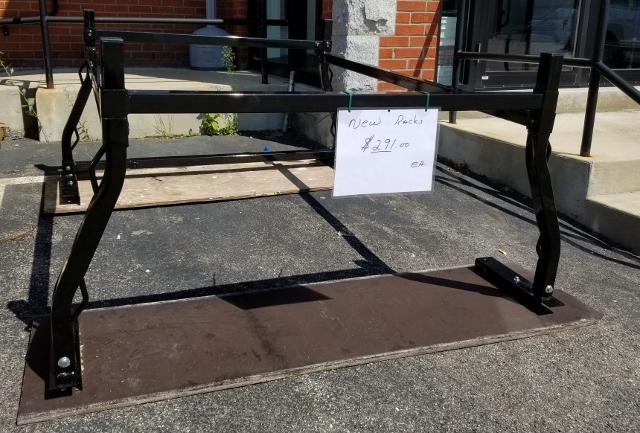 Choose a Size: 4 ft.	5 ft.	6 ft.	8 ft.	10 ft.	12 ft.
MODEL OVERALL HEIGHT PLATFORM HEIGHT WIDTH (A) DEPTH (B) WT. FL305P 5 ft. 34" 23" 36" 21 lbs. FL306P 6 ft. 45" 25" 42" 25 lbs. FL308P 8 ft. 67" 27" 55" 33 lbs. FL310P 10 ft. 91" 30" 67" 41 lbs. FL312P 12 ft. 112" 33" 79" 56 lbs. 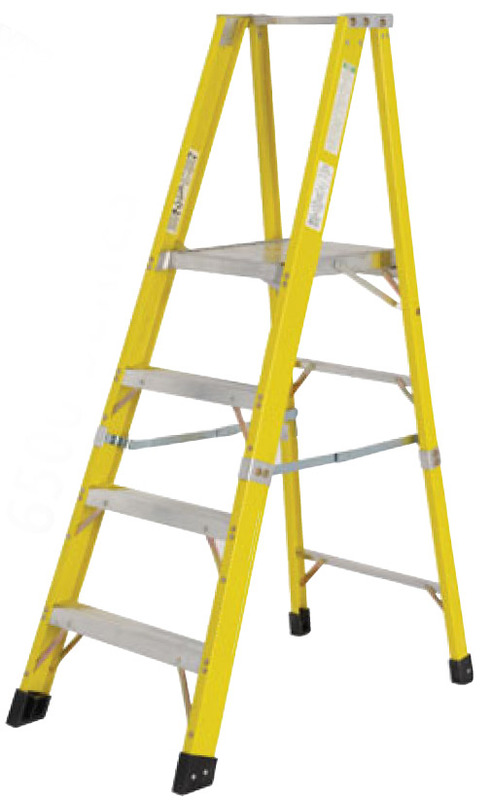 Click the button below to add the FL300P SERIES FIBERGLASS PLATFORM LADDER to your wish list.